By John Hudson Tiner. Quickly turn to the inside front cover to read more of one of your favorite Christian heroes. You'll be amazed at what has been left out of our history books! 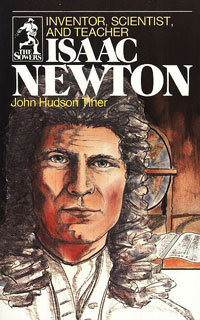 This is the story about Isaac Newton.